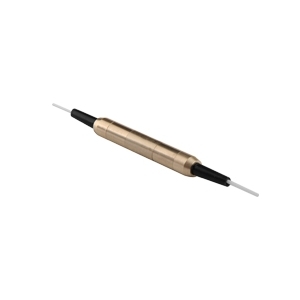 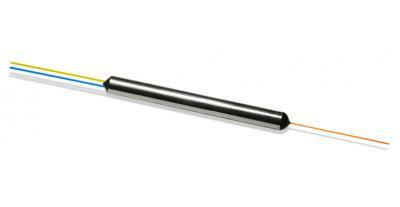 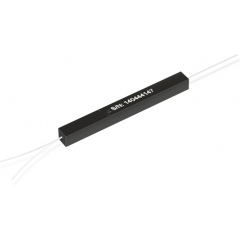 The 2μm Polarization Insensitive Isolator is designed and manufactured according to Telcordia standard. 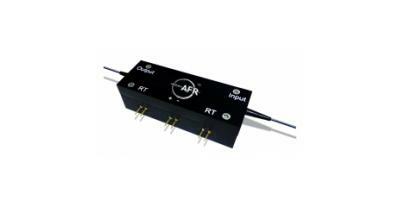 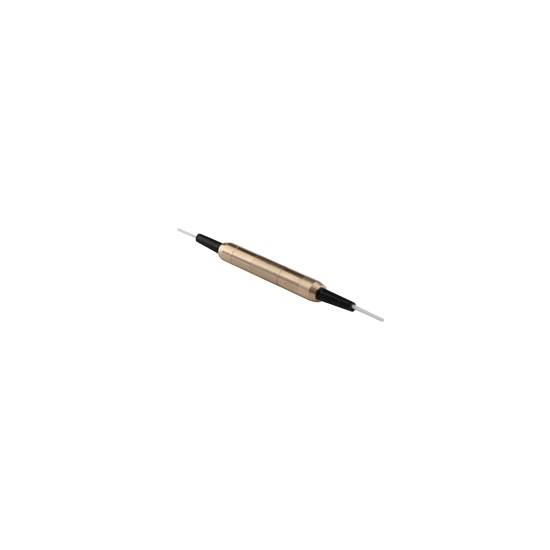 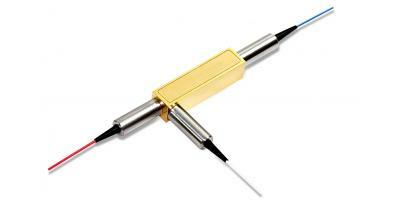 The unique manufacturing process and optical path epoxy-free design enhance the device high power handling capability. 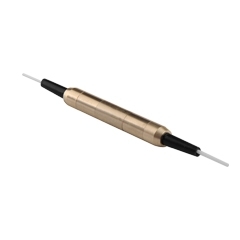 The device is characterized with high performance, high reliability. 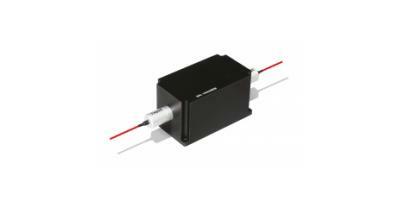 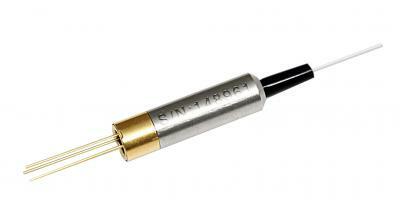 It is designed specially for 2μm laser system.